The NHS is currently facing a number of interlinked issues surrounding provision of social care and health services, including a 25% increase in the ‘delayed transfer of care’ to 2.3 million delayed transfer days, a £2.5bin funding gap, and shortage of skilled medical staff. Age UK have estimated that in 2016-17 1.2 million people over the age of 65 had some unmet care needs. 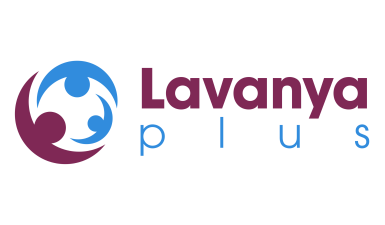 Lavanya combines an online care agency (WeMa Care), multi-service marketplace (WeMa Life) and business management software (WeMa Plus) to address the needs of multiple stakeholders – from consumers connecting with service providers to supporting local authorities. By driving digital integration of services, Lavanya is creating a future of quality, available and affordable care for everyone. If extrapolated this results in 250-500 hours a year or 25-50 days per year per carer, which can be used more effectively to focus on care delivery.